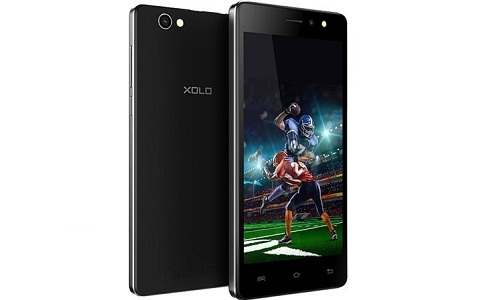 Xolo is new to the market of SmartPhones and it’s not been long since it reached the racks of mobile phone showrooms and showed its online presence. 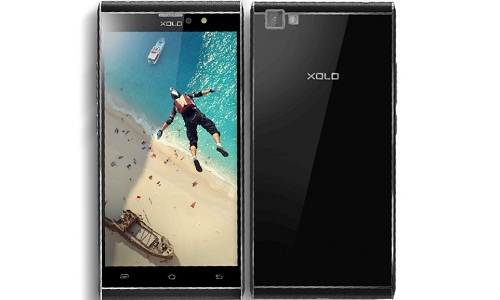 The best part of Xolo Phones is they are loaded with advanced features at a very affordable price. 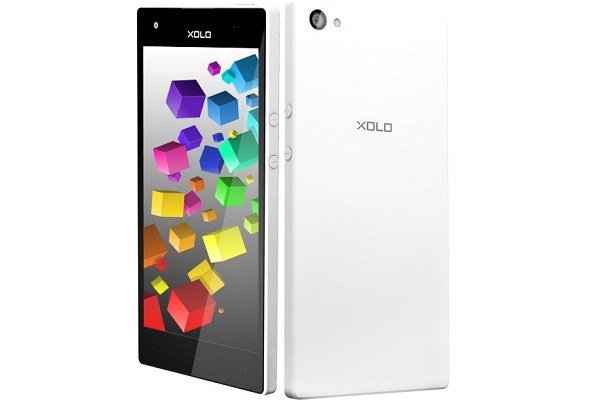 Most of the phones from Xolo are designed in pure elegance exemplifying utter sheer and sleek outlook. They are crafted with excellence of craftsmanship and falls under affordable range. It runs on 1.3GHz Quad Core MediaTek MT6582M processor and is powered by Android Lollipop for smooth app performance. It has a display screen of 5.0 inch with a resolution of 720 x 1280 px for great clarity. 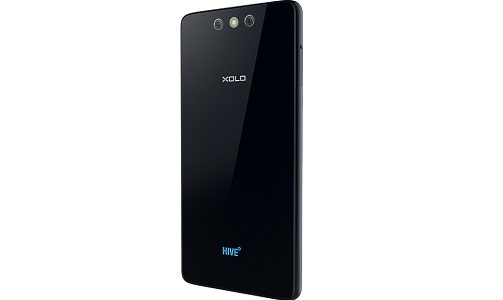 It sports a 8MP rear camera with LED flash and front camera of 2MP. It supports 3G internet connectivity for smooth and easy internet access. It is very affordable smartphone with 1.3GHz Quad Core MediaTek MT6582 M processor for superior performance and is powered by Android Lollipop. It comes with an inbuilt memory of 1GB RAM along with an internal memory of 8GB ROM. It supports 3G internet connection and has a display screen of 4.5 inch. The rear camera of 5MP and front camera of 0.3MP is a good catch for the price. 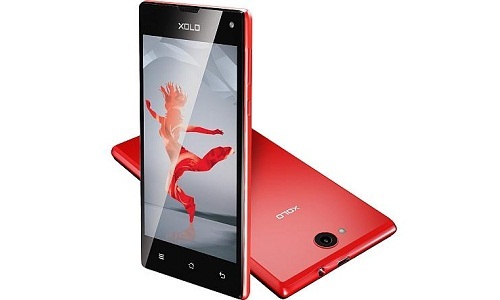 It is a low budget smartphone and is designed out of exquisite brilliance for giving perfect look and elegance. 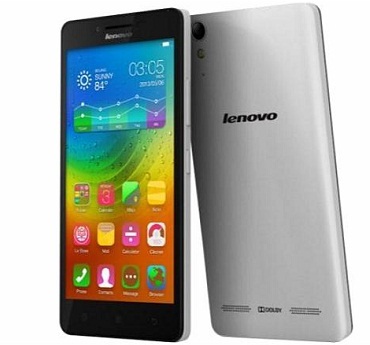 It boasts of 1.5GHz Quad core Spreadtrum SC9830 processor for breakthrough performance and has 1GB RAM data. 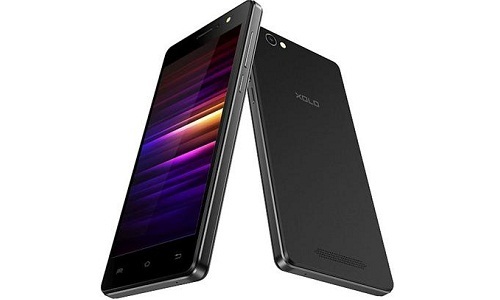 It sports a 5MP rear camera with LED flash, 2MP front camera and a display screen of 5.0 inch. It supports blazing fast 4G internet connection with 2500 mAh battery support. It is designed with exquisite elegance in a single metallic frame and is powered by Android Lollipop upgradable to latest Marshmallow. 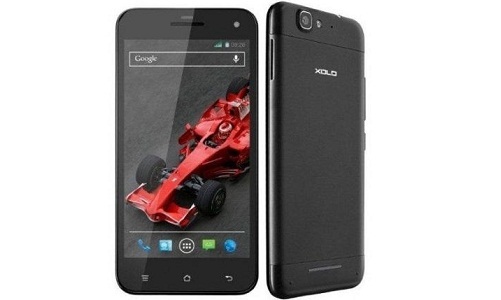 It ensures smooth performance due to its 1.5GHz Quad core Spreadtrum SC9830A and has a display screen of 5.0 inch. 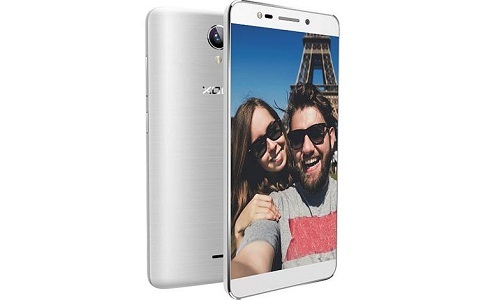 It sports 8MP rear camera along with front camera of 5MP. It is compatible with 4G connectivity and comes with an inbuilt memory of 2GB RAM. It is cheap and user friendly smart phone with all the latest features and runs on the superior 1.3Ghz Quad Core MediaTek MT6580 M processor that ensures great performance. It supports 3G internet connectivity for fast internet browsing, supports 1GB RAM along with an internal memory of 8GB ROM. It flashes a rear camera of 8MP with LED flash along with 5MP front camera and is backed up by 2300mAh battery support. The phone is powered by Android jelly Bean upgradable to Lollipop and runs on 1.5GHz Quad core MediaTek MT6589T processor and boasts of 2GB RAM. The display screen is of 5.0 inch with a resolution of 1080 x 1920 pixels and sports a rear camera of 13MP and front camera of 5MP. It is compatible with 3G internet connectivity and has many multimedia support for use convenience. The phone is powered by the efficient and powerful 1GHz Quad Core MediaTek MT6735 Processor that ensures superior performance. It boats of inbuilt memory of 2GB RAM along with internal memory of 8GB Rom. 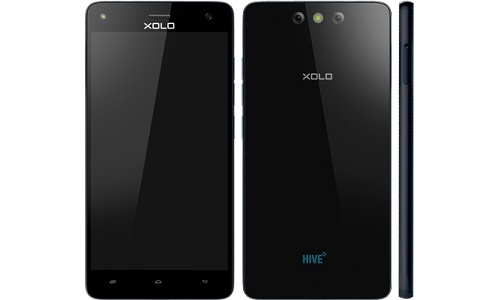 It comes with a rear camera of 8MP with dual LED Flash and front camera of 5MP. It runs on powerful battery of 4000mAh that offers up to 17 hours of talk-time and supports 4G speed. It is affordable phone integrated with latest technology and features which is powered by Android Lollipop. The performance goes uninterrupted via its 1.3Ghz Octa Core MediaTek MT6753 and supports an inbuilt memory of 3GB RAM. It sports a rear camera of 13MP with LED flash along with a front camera of 5MP. The camera has 5 inch display screen and battery support of 2400 mAh. It is mid range smart phone with sleek frame and excellence of design and is powered by Android Lollipop. It runs on the very efficient and high performing 1.5GHz Octa Core Snapdragon 615 processor and boats of 2GB RAM inbuilt memory. 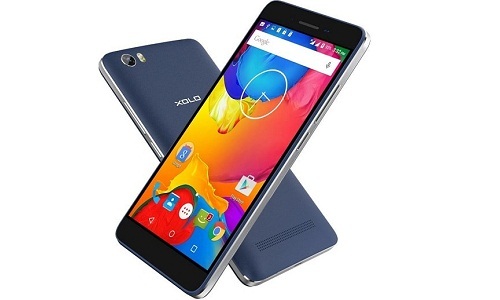 It comes with a display screen of 5.5 inch and sports a rear camera of 13MP. It enables almost 23 hours of talktime via its 3200mAh battery. The phone is superior in its performance via its 1.5GHz Octa core Snapdragon 615 processor and offers an inbuilt memory of 3GB RAM. It has an internal memory of 16GB ROM and supports blazing fast internet connection. The display is great with 5.5 inch screen and offers a resolution of 1080 x 1920 pixels. It sports a rear camera of 13MP along with front camera of 5MP and is supported by 3200mAh battery.